Legal resources incorporate valuable tools that help demystify the law for you. 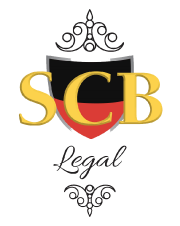 SCB Legal is dedicated to best asisting clients with all their legal matters. We even created the first ever Legal glossary in plain English. This law dictionary will help you better understand Australian legal terms and the law. Our lawyers compiled a list of some of the most useful legal links to aid in your research. Providing Free legal advice is something on which we pride ourselves. Recent courts provide you with an insight into real casews and what happens during court proceedings. We love receiving your testimonials and reading comments from our satisfied clients. The team at SCB Legal appreciates the time you take, letting us know that you’re happy with the service you received.